Apple surprised us all when it pushed out a press release announcing two news iPads on Monday. We were even more surprised to see an updated iMac arrive today. And it seems the early Christmas isn’t over for Apple fans. 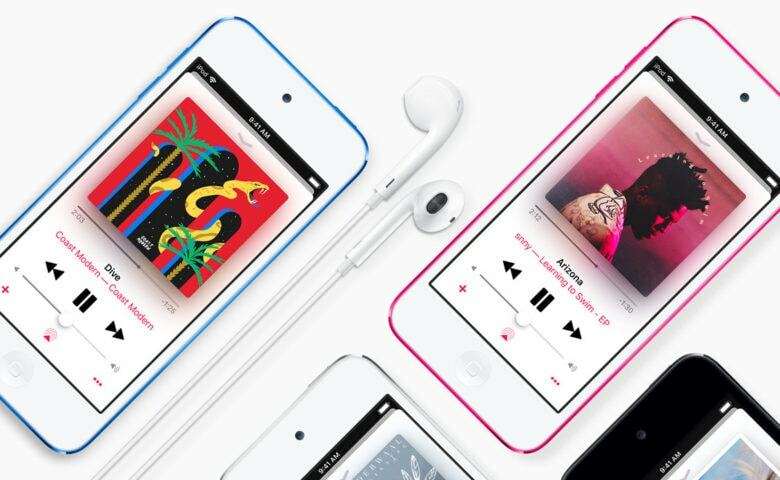 One tipster reveals that the much-anticipated iPod touch refresh will land tomorrow, March 20. The iPod touch has become one of the oldest devices Apple still sells today. Released in July 2015, the most recent model packs an aging A8 processor, a 4-inch display, and a physical Home button that lacks Touch ID. Rumors surrounding a refresh started circulating in January, when Macotakara reported a new iPod touch was on the way. Developer Steve Troughton-Smith then uncovered evidence of the device in a recent iOS 12.2 beta. It’s not yet clear what the new iPod touch will bring. A redesign seems unlikely at this point. But you can be sure it will pack a more powerful processor that allows it to more easily run the latest apps, games, and iOS updates. It would be a surprise if the iPod touch didn’t get Touch ID, too, given that the technology is older and therefore cheaper now. The current iPod touch still sells for $199 with 32GB of storage, and $299 with 128GB of storage. It’s very much a ripoff now, but it’s the only iPod that remains on sale today.